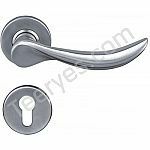 Lever handle doorknobs can present a special challenge when childproofing your home. 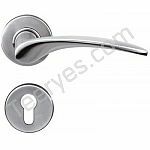 But you can baby proof effectively with lever handle locks to prevent small children from pulling down on the handles and opening doors. 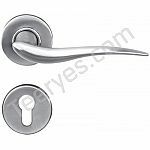 Door handles can get scratched, banged up, and worn down from daily use. 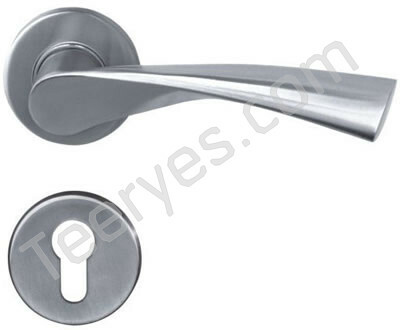 After prolonged use, door handles can become difficult to keep tightly fastened. 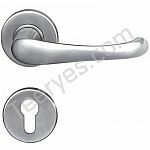 Our features: Best price+guaranteed quality+on-time delivery+well service.